The Core Competencies for Health Care Ethics Consultation publication identifies the core competencies that have been identified as necessary for doing health care ethics consultation. 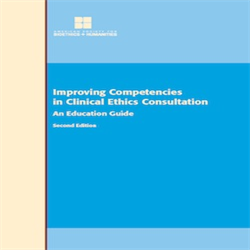 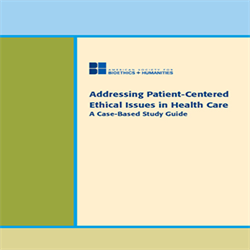 The guide is intended for ethics consultants, educational programs that help prepare individuals, teams or committees to do ethics consultations, and all health care organizations that offer ethics consultation services. 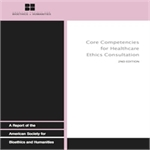 Take advantage of $5 discount on each copy in orders of 21 or more.